The internet is a fantastic place overflowing with knowledge, games and communities ofpeople. 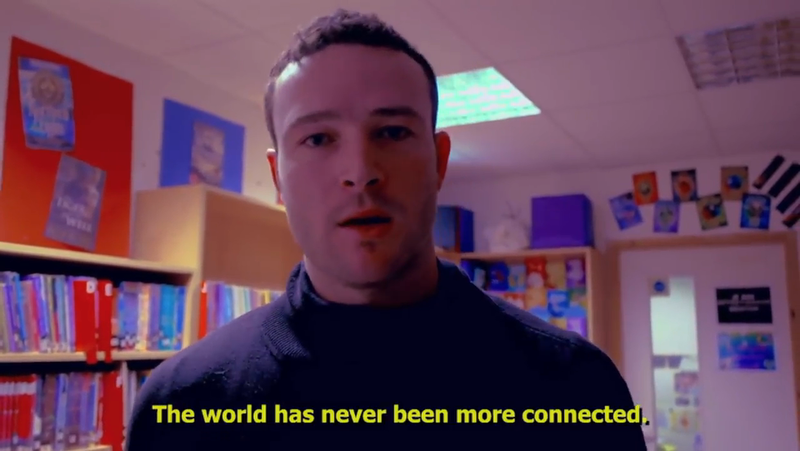 The pupils here at Prospect Hill Junior School spend a great deal of time using the internet within school and at home. This is why it is important that our pupils learn how to be safe when browsing online and becoming members of online communities. If you have any concerns regarding online safety, please come and see Mr Aldread at school - please remember that we, as professionals have a duty of care to safeguard young people and their families and if we cannot help you, then we will direct you to someone who can. Millions of families have received Vodafone’s Digital Parenting magazine for free since 2010 and the latest issue is available now! on setting up internet filtering and parental controls. At Prospect our children learn about E-Safety through a scheme of lessons along withassemblies and workshops with parents. 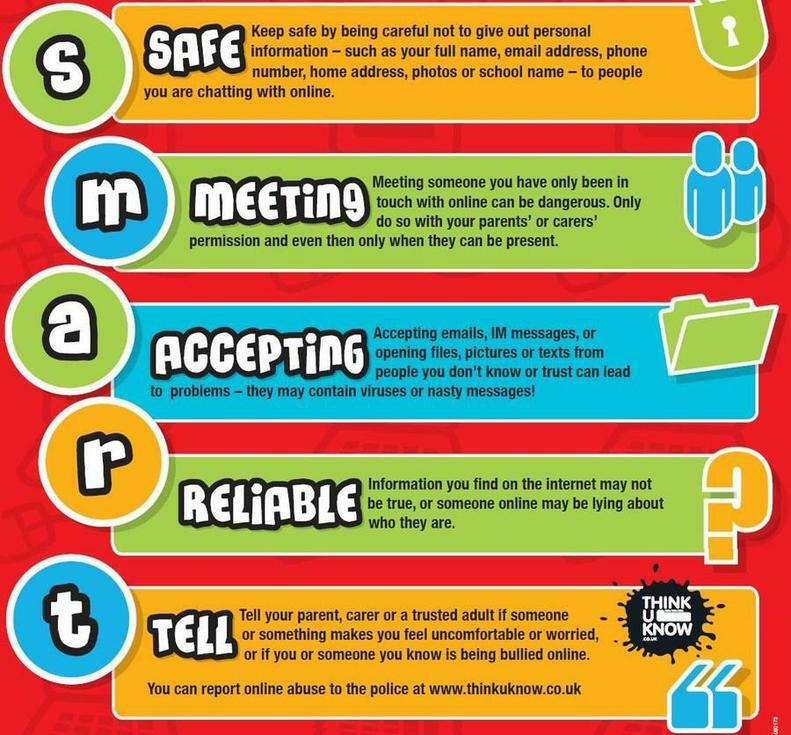 We also encourage parents/carers to talk to their children about how to behave safety when online, to ensure pupils remain safe when browsing at home.